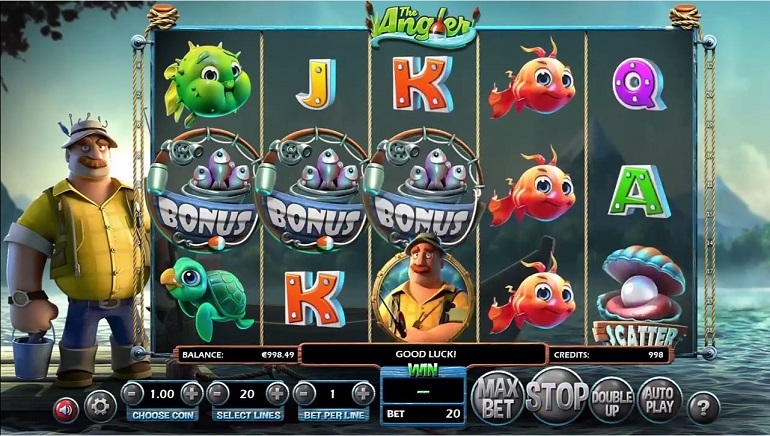 A selection of games across all categories, unique titles where the odds are completely equal, plus an innovative way to guarantee the fairness of the range, are among the attractions of BetVoyager Casino, which has been serving South African players since 2007. 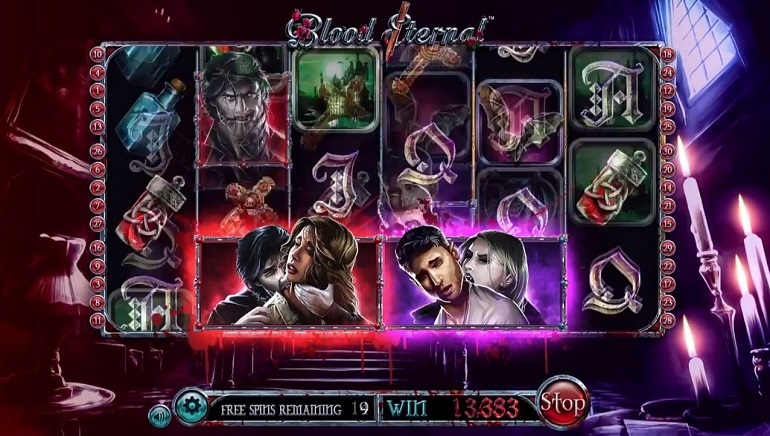 Dual e-gaming licenses ensure the reliability of this site, which can be played on mobile and desktop platforms and where funds can be paid in or withdrawn quickly and easily. 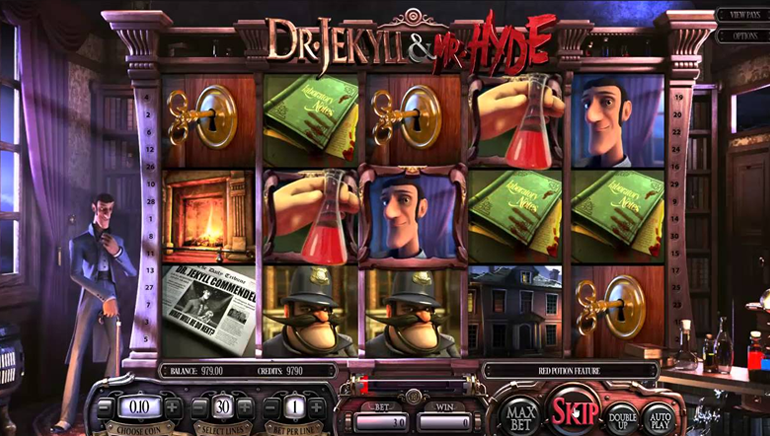 The majority of the games are from the popular Betsoft range, which covers everything from traditional Roulette, Blackjack and Bingo through to cutting edge video slots with 3D graphics and progressive jackpots. Everything is accessed across a site that's easy to use and comes in multiple languages including English, German, Swedish and Spanish. 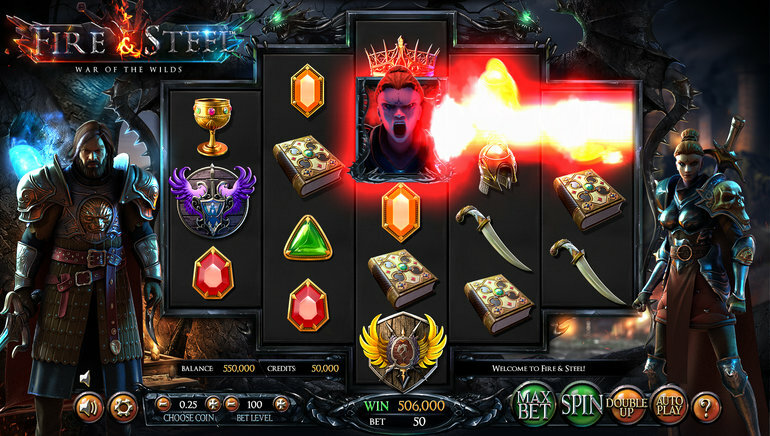 Among the range of games, there's famous slots such as The Slotfather, It Came From Venus and Good Girl, Bad Girl, and while the collection isn't huge, it's still growing as Betsoft develop more titles. 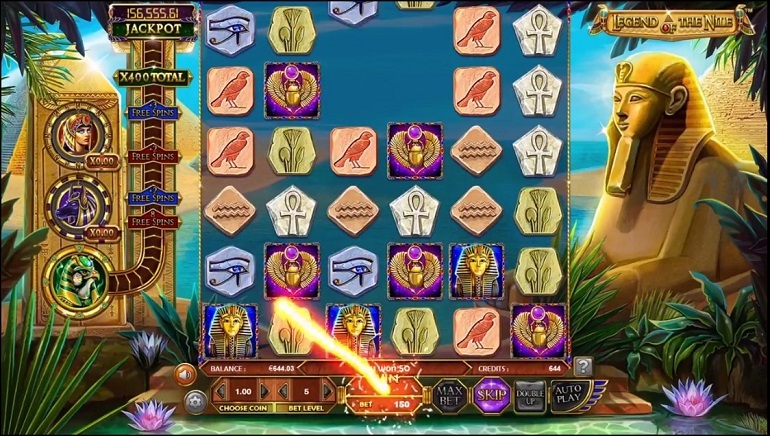 The Equal Odds games are however, a feature unique to BetVoyager Casino, where for example, there's no Zero on the Roulette table, so no advantage to the House. The casino is licensed in both Curacao and the UK, which ensures that it's fair and secure, while there's a high standard of customer support and under-age players can't access the site. For complete peace of mind, all funds and any customer details are protected by the latest security software systems. 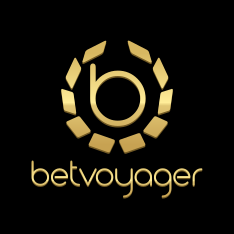 BetVoyager Casino will reward new players and regular punters for choosing their site, but the details of what's available will be subject to frequent amendments, so a look at the Promotions pages is the best way to see what they are currently offering. Before opting in to an offer, it's important to review the terms and conditions, just to be certain that it's going to be right for each players' particular circumstances. There's a selection of popular and convenient deposit options open to BetVoyager Casino players, although not all are available in all countries. Visa, Maestro, MasterCard, Diners Card, Trustly, Eco, paysafecard, Skrill, NETELLER, and WebMoney are all accepted. No matter what time of the day or night, the Customer Service team are on hand to resolve any issues or to help customers set up accounts, claim promotional deals, or process deposits or withdrawals. They can be reached by live chat, through a ticketing system, email or by phone, although international rates will apply when customers use this option.